This exclusive vintage bar hanger measures 44 cms across the top of the bar. It is made from wood and sprayed to give it a vintage look. It has two skirt notches and a plastic cover over the bar to stop items slipping off. 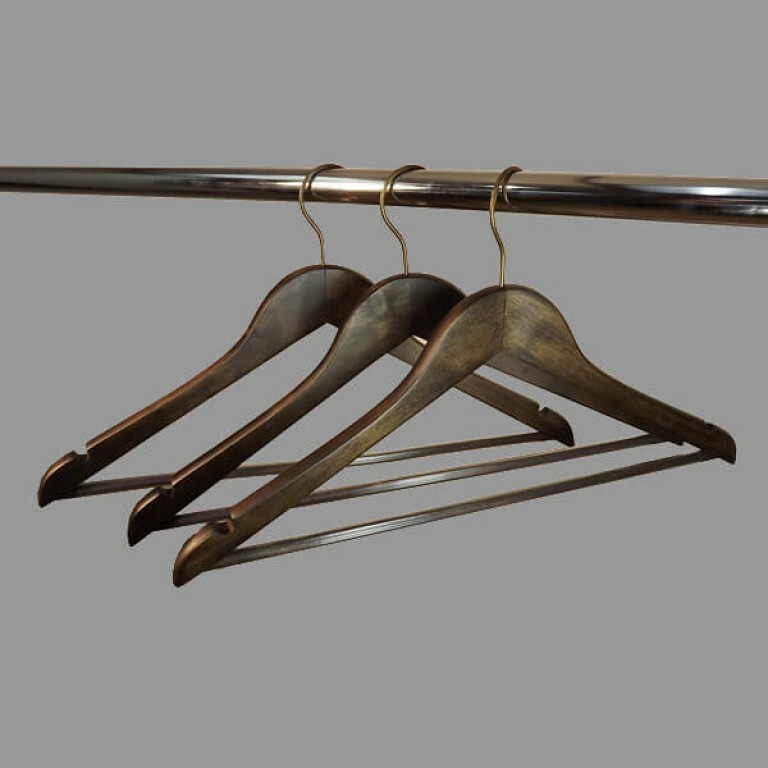 The hanger hook is a bronze vintage effect that can twist to suit displays. 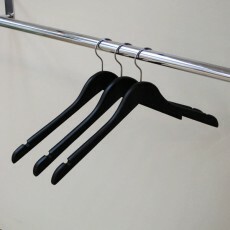 This vintage range of hangers including the no bar and clip are our latest addition to our large selection of hangers. 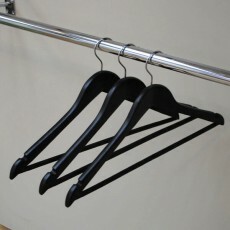 Shopfittings Manchester has had this hanger exclusively designed and manufactured in the Far East. It has exceeded our expectations and quickly become a top-seller for us. Being based in the quirky Northern Quarter of Manchester many local Vintage shops buy this from us. 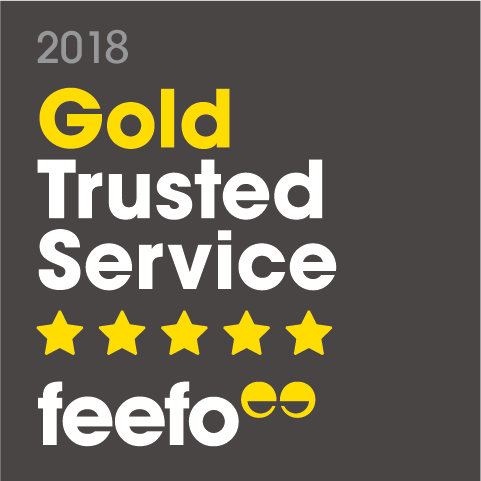 Of course we send them all over the Country as well - for stock availability call our helpful friendly team on 0161 834 8943. 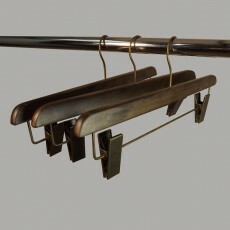 This Vintage bar hanger can be bought individually or in boxes of 50 at a wholesale reduction. 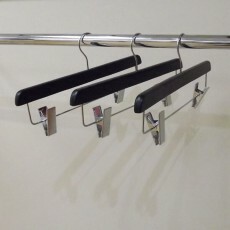 Superior quality vintage wooden coat hanger with bar. Fitted with antique bronze hook. For large volume enquiries and even greater savings call us on 0161 834 8943. Low on stock - expected soon.